During the construction of EXPO 2015 many Bossong anchors were installed in the building sites of the various Pavilions, as well as in the common structures. This is the reason why this site was chosen for the press conference: MILAN EXPO near the ITALY Pavilion. 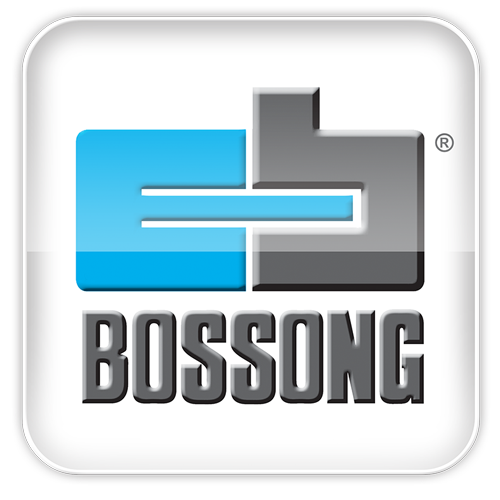 The particular attention Bossong dedicates to safety in harsh or extreme environments has led the company to experiment with installations and applications of chemical fastening products in particular situations. Since the end of the Second World War the German company has always manufactured nails and powder actuated fastening tools and then, once it became Italian in 1962, it added mechanical anchors to its production. 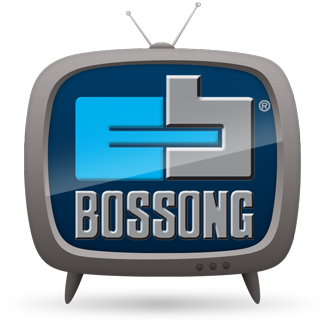 But it is thanks to the intuition of its Italian founder Dr. Luciano Taddei that in the nineties Bossong veers resolutely toward chemicals and resins for fixing in the world of construction, becoming the core business of the company.